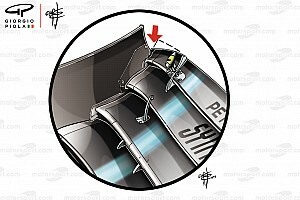 Michael Andretti has admitted that his team is pushing to get five cars on the grid in 2015. Michael Andretti told the Indianapolis Star that he hopes to see five Andretti Autosport cars on the grid in 2015. 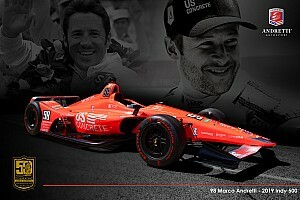 With the re-signing of Ryan Hunter-Reay and sponsor DHL to a three year deal, and Carlos Munoz and Marco Andretti are cemented for next year, Andretti is just waiting for his sponsor to commit to James Hinchcliffe and he will be sitting at four teams on the grid in 2015. 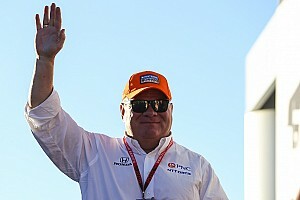 “The goal is five cars, and we’re still working on it,” Andretti told the Indiana paper. 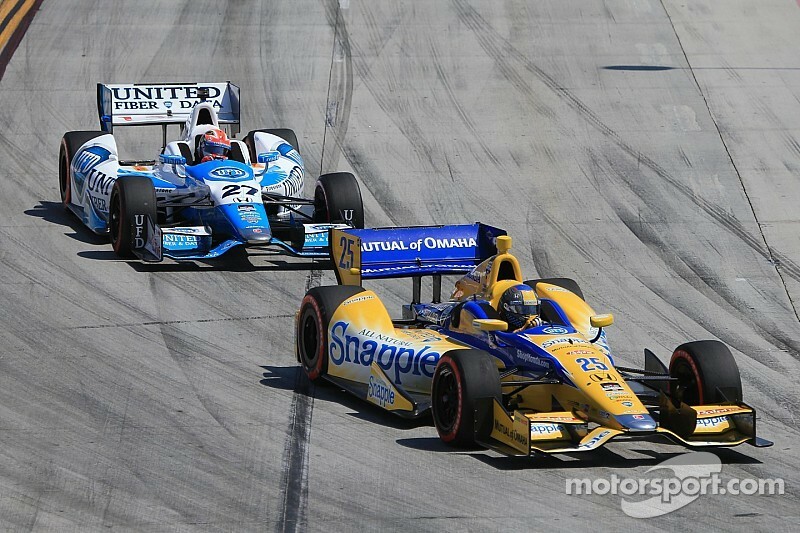 Simon Pagenaud is rumored to be at the top of the Andretti bullpen, as the Frenchman’s contract is up with Schmidt Petersen Motorsports this year. With Indy Lights moving to a new chassis next season, Andretti said that his team does not have any plans to pursue fielding a car in lights this season, unless a driver can come along and fund the startup. "The only way I could do (Indy Lights) is if I find a kid that can afford to pay for the car," he said. "I won't be able to afford going out and buying a new chassis. I'm not saying (the program) is dead — it's still possible — but at this time we don't have anything yet." 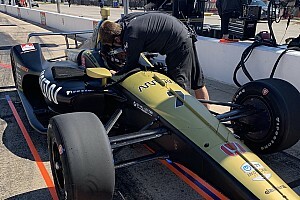 With no Indy Lights teams to prepare for 2015, and a TUDOR United SportsCar Championship effort than fell through, Andretti Autosport has plenty of shop room to take another run at the IndyCar title.